Swinging Millionaire Review – Is It A Scam Or Is It Legit? This has got me wondering just what exactly they mean by “swinging” in the title Swinging Millionaire – haha! The video follows a similar style of that of “The Rich Jerk” whereby he comes across really arrogant. If you have never heard of The Rich Jerk (where have you been) run a quick Google search & you’ll find out more about what I’m on about. Oh dear, that’s not good! The other major red flag for me was the fact that there were no earnings disclaimers or anything like that on the page which I’m pretty sure are required by law. Even if a company can absolutely guarantee that you’ll make money I could swear that they still have to display earnings disclaimers, but hey I could be wrong. Forgetting about all this lets actually jump in and take a look at the actual system itself – what’s it all about and most importantly does it work? After entering my email address I was taken another page with another video were the guy kept up with his arrogance. In fact he started out by saying “maybe you’re not the loser I thought you were”. Despite this probably coming as “rude” it’s actually a really effective marketing technique because it makes you feel bad about yourself and makes you feel like you need to do something to make a change (e.g. use this software). The thing is there’s no software on this page, instead you’re simply told to sign up with their broker of choice which is “UKOPTIONS”. You’re told though that once you’ve created your account with this broker that you’ll be given completely free access to the software… but that’s if there is any software. You see I really don’t like these programs that hold everything back until you’ve gone over to the broker & deposited money because you’re basically relying on a promise – how do you know for sure there really is actually any software? I’ve been stung a few times in the past by signing up with a free binary options system only to find out that once they’d received a commission for referring me to the broker they couldn’t care less. Luckily I was able to withdraw my funds from the broker, but it wasn’t an easy process and some of these sites actually work with unlicensed brokers where you’ve probably got zero chance of getting your money back. Now I’m not saying that’s the case here at Swinging Millionaire, for all I know there could be a perfectly legit system hiding away but I simply wanted to make you aware of the possibilities & the potential risk that there is involved so that you can simply make an informed decision. On this page there’s also a couple more testimonials but after discovering what I did about the first one there’s no way I can believe these, even if they are real. To be honest, I’m not going to be recommending this system even though I haven’t tried it. Don’t get me wrong, the system may be great & I might have just missed out on an opportunity to earn a million but there was no way I was going to be depositing $250 based on a “promise” after discovering what I did about the testimonial. I’ve tried to find some reviews from real users but all I could find was biased reviews left by affiliates. If you’ve personally used this software then I’m really interested to know what you think – and most importantly, was there actually any software as promised? You can leave a comment below & it won’t just help me, but it’ll help a whole load of other people that might be landing on this page and considering investing their money into this system. Should they, or should they stay away? 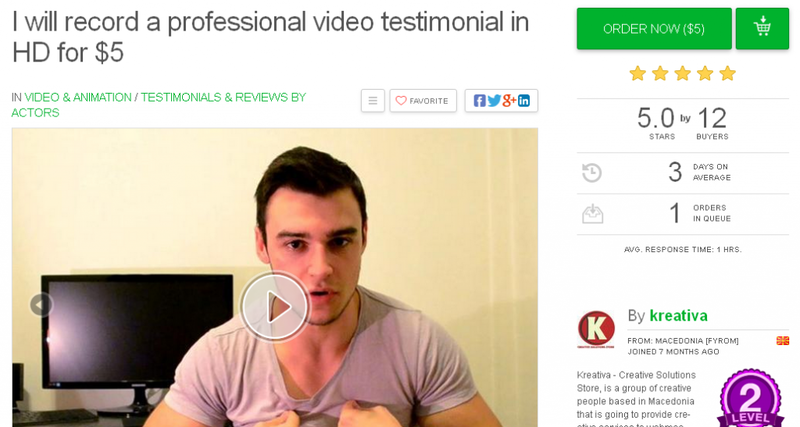 Income Quickies Review – New Scam or Can You Really Make $10K Per Month With It?